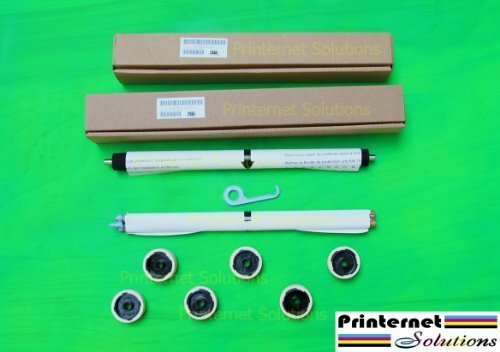 FREE SHIPPING ON ALL PRODUCTS ON THIS PAGE WHEN BOUGHT FROM PRINTERNET SOLUTIONS. Item Ships within 24 hours via USPS or USPS overnight. If the listing does not say Shipped and Sold by Printernet Solutions, then you're not getting the best deal.